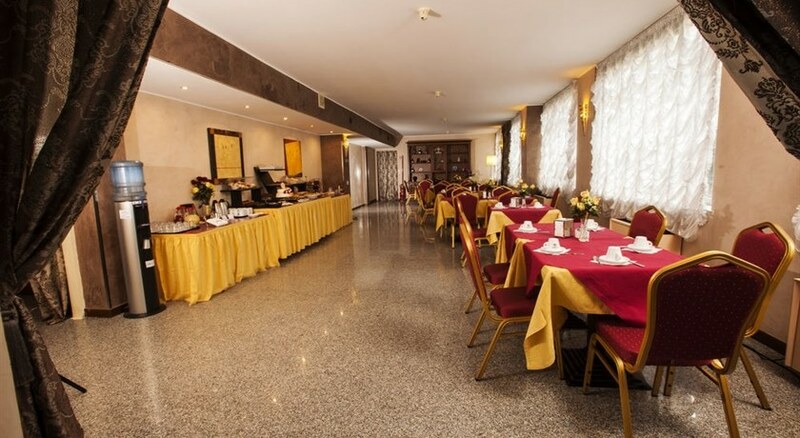 Renovated in 2006, this air-conditioned city hotel comprises a total of 44 rooms spread over 3 floors of which 17 are single rooms and 27 are double rooms. 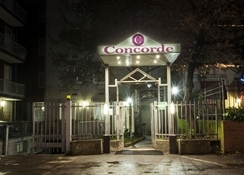 Facilities include a 24-hour reception desk, a safe and a lift as well as a TV room, a conference room, WLAN Internet access and a garage. There are also room and laundry services on offer to guests. Friendly staff and a good service provided by all. Clean bedding and room every day and get services provide. I thoroughly enjoyed staying there.